Defects in concrete can occur during and after construction. During construction bad consolidation can leave air voids, honey combing, or concrete may crack during curing. Visual inspections will not locate hidden flaws in a structure or measure the extent a visible defect projects into the structure. 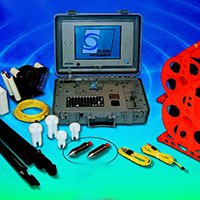 Defect location testing systems often take advantage of different forms of sonic testing. 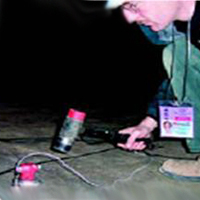 Air voids or cracks interrupt or delay the passage of sound and make ultrasonic testing methods valuable and reliable. Foundations such as piles or bulk footings can also house defects. Once a structure is constructed and accepted it may still develop defects, long term corrosion can cause delamination and spalling damage to structures. Structural support is also a concern with scouring due to underground water flow a risk. 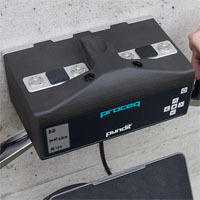 The second concrete imaging system in Proceq's Live range. An 8 channel UPE array, perfect to locate voiding or damage to a structure. 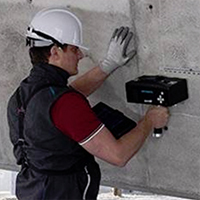 Impact Echo can measure the thickness of concrete elements from one-side. 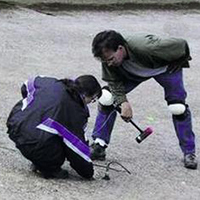 It can also be used to find voids, honeycombing, cracks, delamination, and other damage in concrete. Sonic Echo / Impulse Response (SE/IR) investigations are performed to evaluate the integrity and determine the length of deep foundations like Piles. Defects such as lenses, bulbs and necking can be diagnosed. 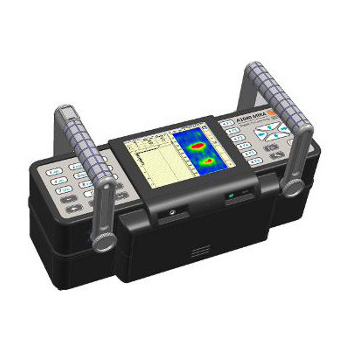 The Pundit PL 200 is an advanced UPV Tester for use in the field. 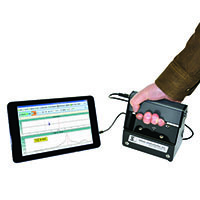 A conventional Ultrasonic Pulse Velocity system as the PL-200 and Pulse Echo single sided testing as the PL200 PE. Slab Impulse Response (Slab IR) examines the mobility of concrete slabs and walls. Its main applications are location of voiding behind concrete and finding shallow delamination or honeycombing. 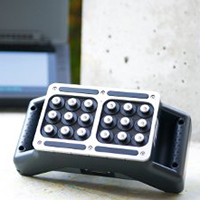 Crosshole Sonic Logging (CSL) is the most accurate and reliable technique for assessing the integrity of deep foundation elements, it requires cast in access tubes for hydrophone sensors. 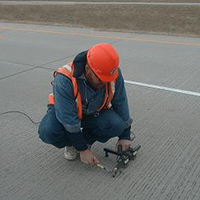 SASW tests allow the user to evaluate the different layer profiles in a pavement system, determine depth of cracking or damage. The Pundit 250 is the very latest advance in the Pundit range of ultrasonic systems. It is an 8 channel UPV array for instant imaging of the internal structure of concrete. 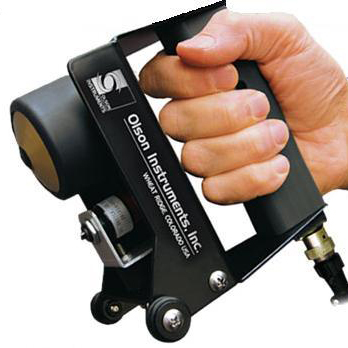 The simplest starting point for Impact Echo Testing, locates concrete thickness and defects. The CTG is also suitable for shallow foundations.